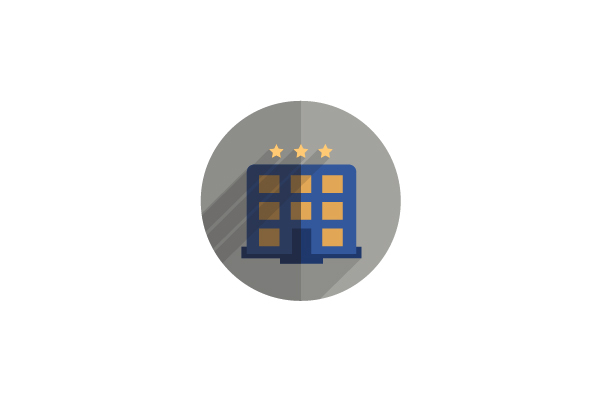 * This email is used only to keep track of your favorites and itineraries. 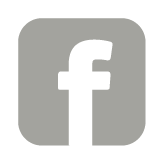 You will not receive emails from TravelMedford.org at this email address unless you sign up for one of our mailing lists.  With a stay at Red Carpet Inn Medford in Medford, you'll be minutes from Medford Central Library and Southern Oregon University Medford Campus. 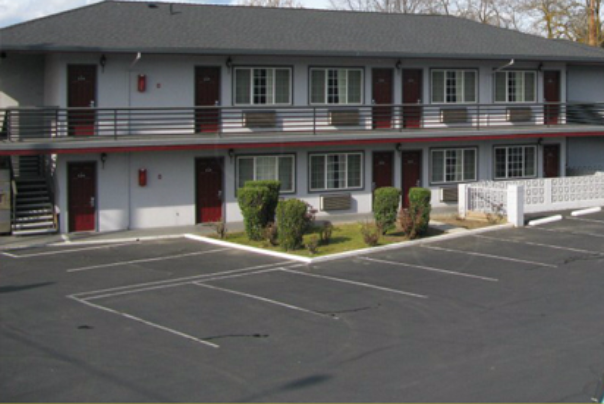 This motel is within close proximity of Craterian Ginger Rogers Theatre and Vogel Plaza. 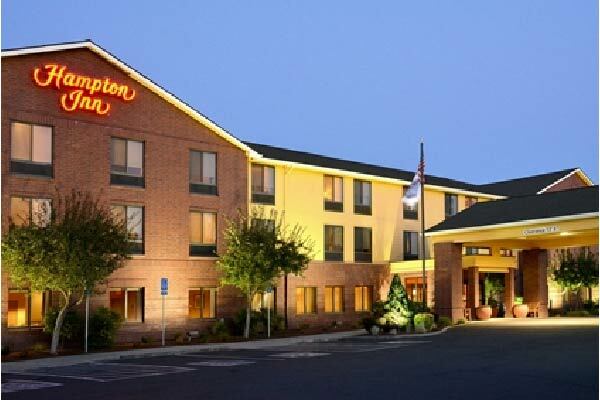 Discover Medford, Oregon and all it has to offer, whether staying for business, pleasure, or just passing through at the Americas Best Value Inn Central Medford. 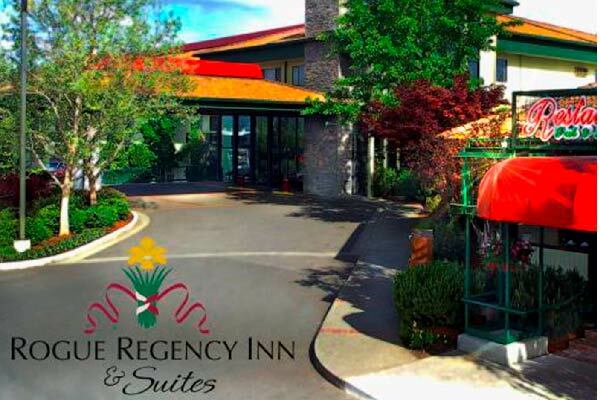 Ideally situated only a few miles from Rogue Community College and Rogue Valley International-Medford Airport, our hotel is conveniently located off Oregon 99 on North Riverside Avenue. 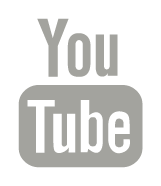 We are near local attractions such as DMZ Paintball Supply and Field, Rogue Family Center, and Champion Raceway. Lady Geneva at Buhrman House is a historic Bed & Breakfast offering five star service in the heart of beautiful Medford, Southern Oregon. 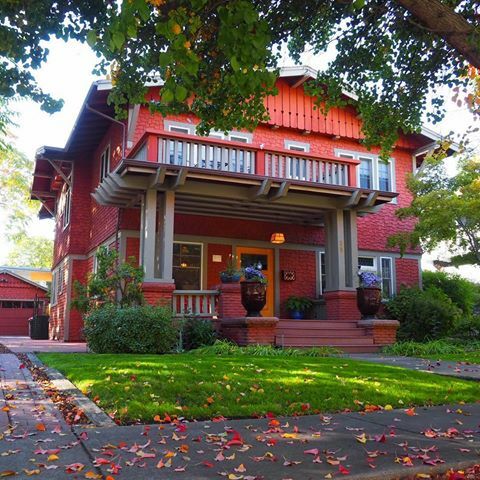 Located just a short stroll to historic downtown Medford’s dining and shopping and 15-20 minutes scenic drive to historic Jacksonville and Ashland. It’s the perfect place to call home as you explore all the beauty of the Rogue Valley. 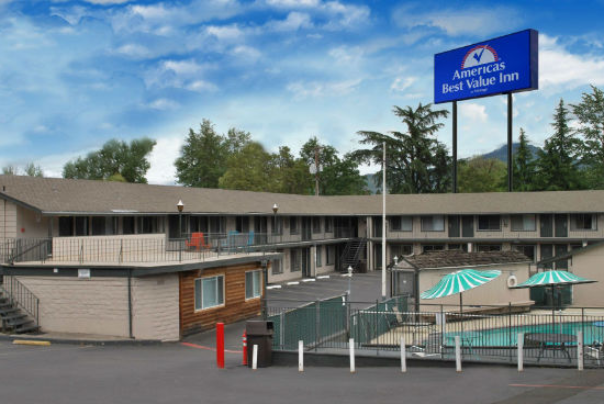 Welcome to Redwood Inn Motel Medford OR, serenely located along the Rogue Valley at Medford. 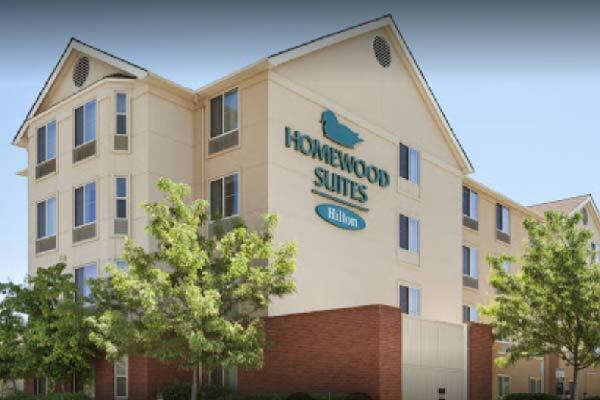 Our recently renovated, motel features 47 units a short walk from area restaurants and shops. 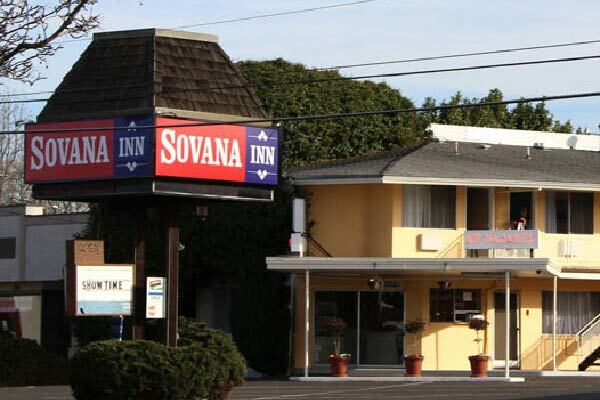 The Sovana Inn celebrates the shared tradition of its home, the beautiful Rogue Valley in southern Oregon, and its namesake, the town of Sovana in southern Tuscany, Italy -- a tradition of picturesque agricultural landscapes, artistic legacy, outstanding wineries, and warm welcomes.